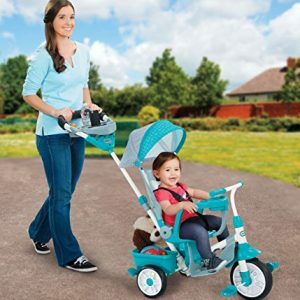 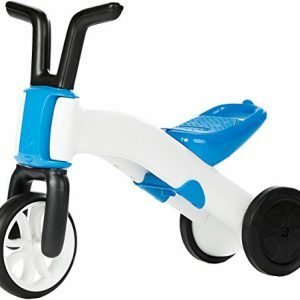 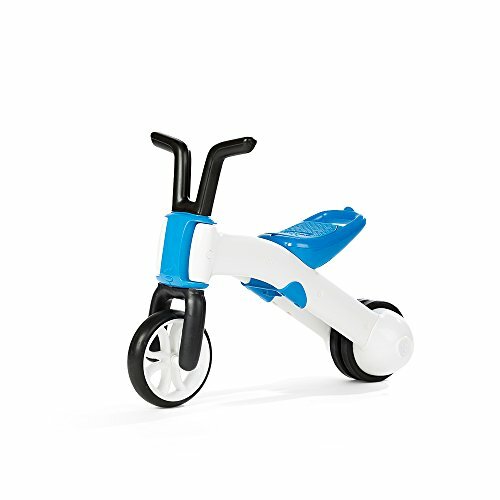 Scoot and ride, the innovative 2-in-1 transformable push bike and scooter combination that adjusts and grows with the child. 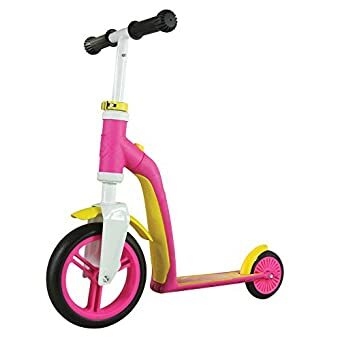 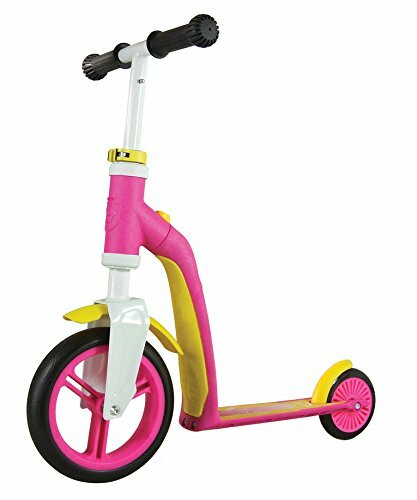 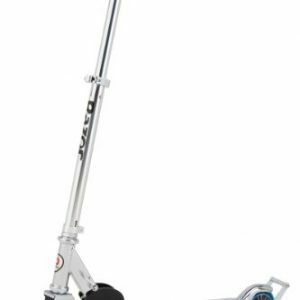 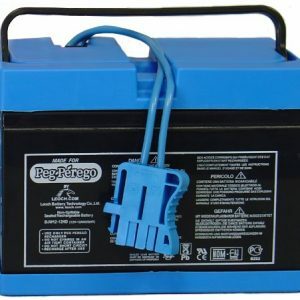 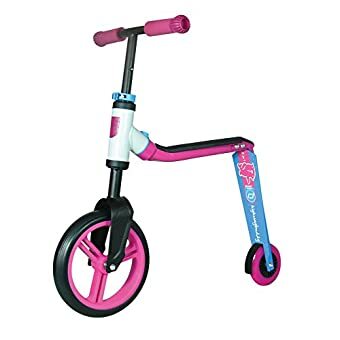 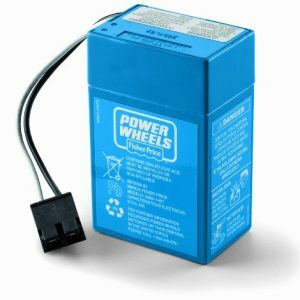 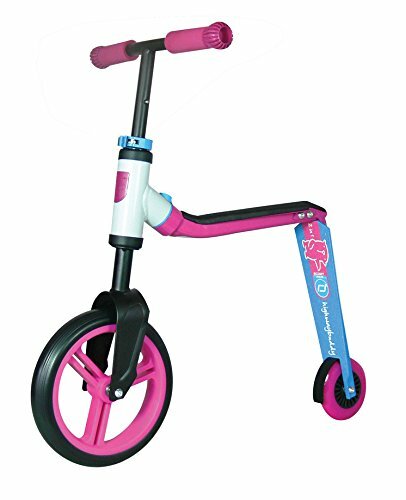 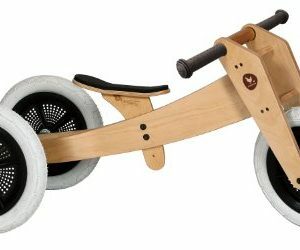 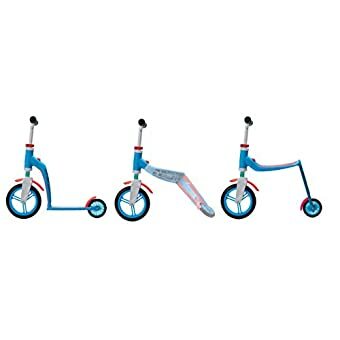 Easily transforms from a push bike to a scooter with a simple, one handed push of a button and a twist, no tools are required. 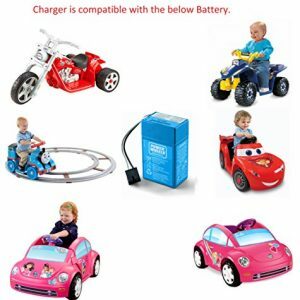 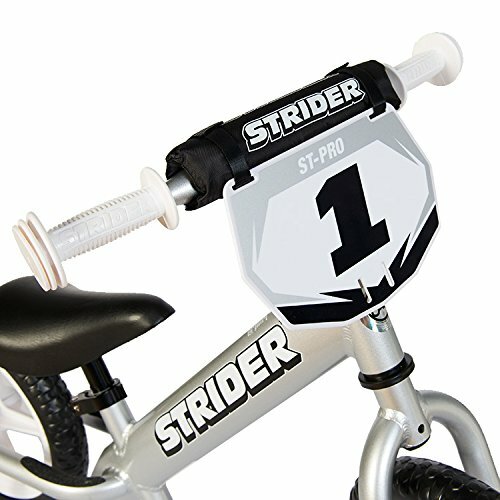 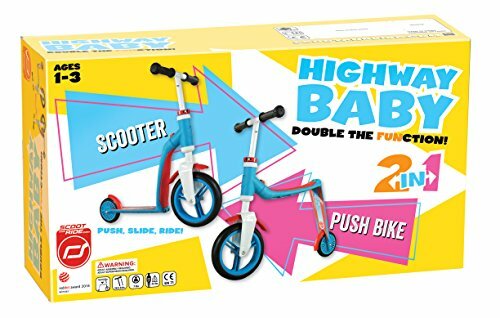 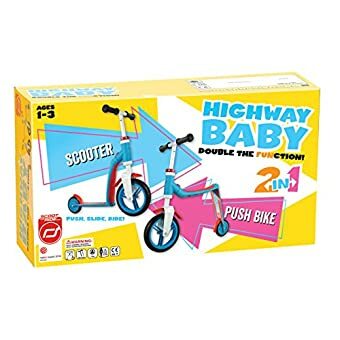 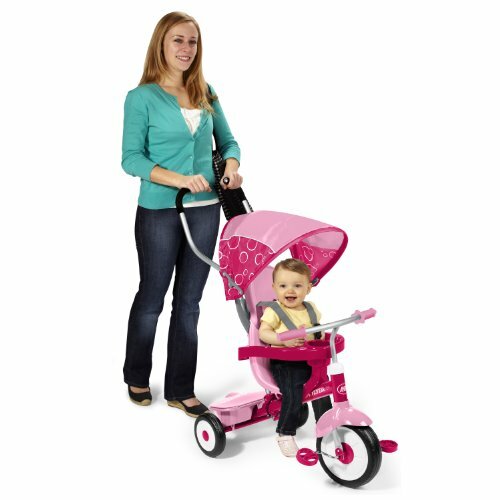 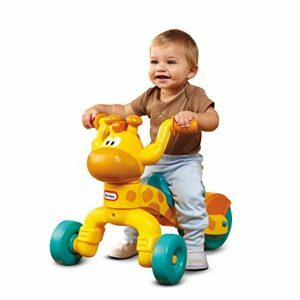 Highway baby is specially designed for the younger child, handlebar height is adjustable, the rubberized grips are easy to hold. 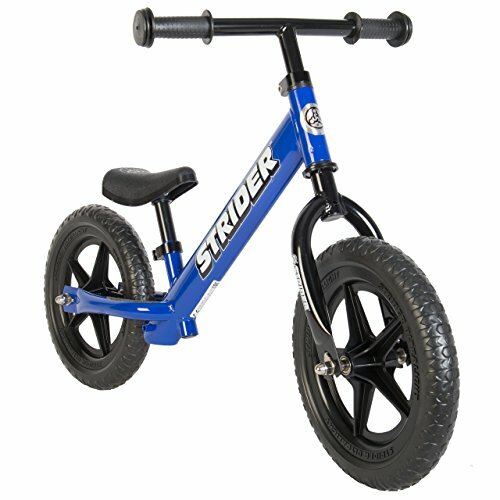 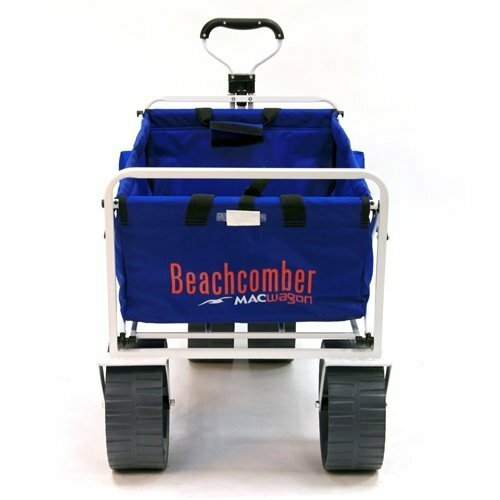 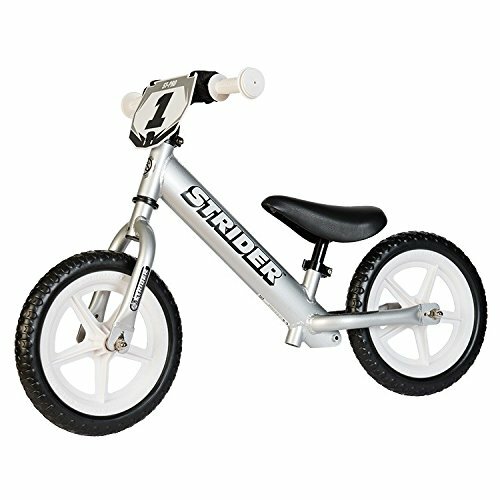 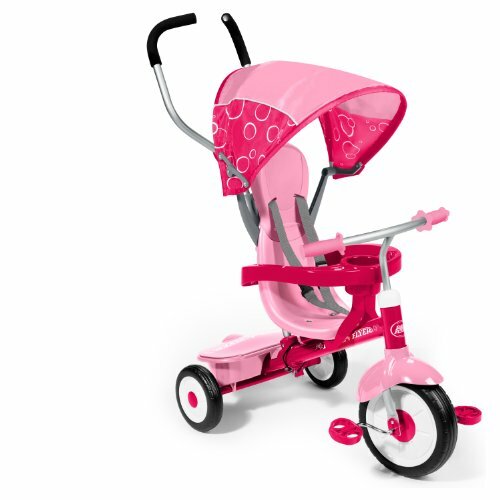 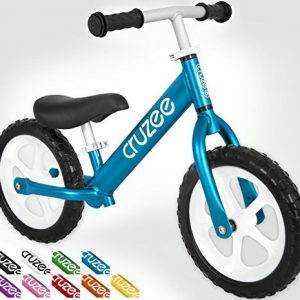 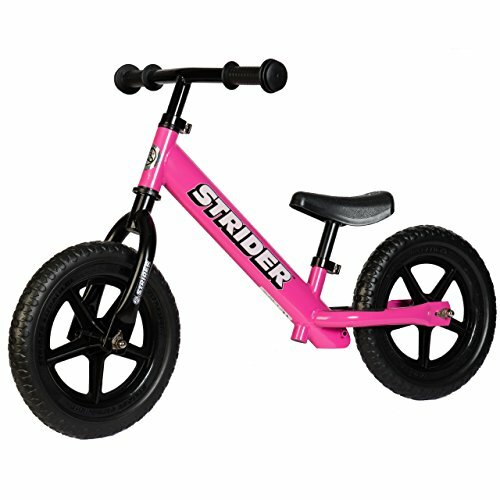 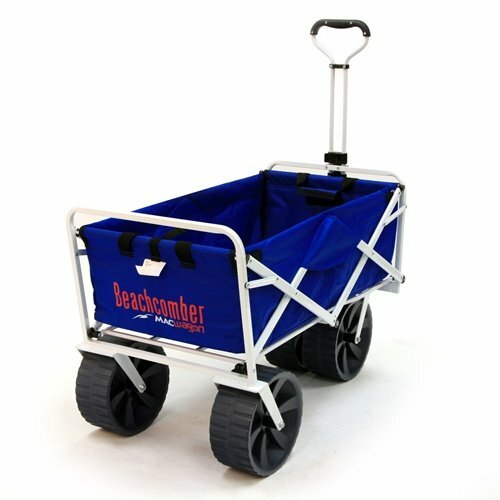 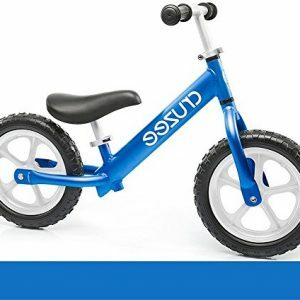 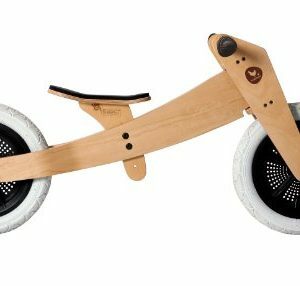 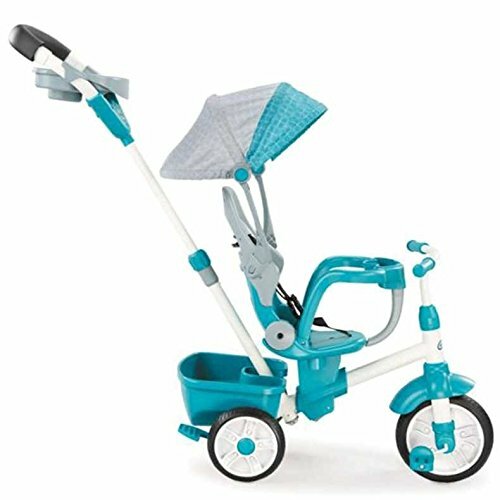 The large front wheel increases control and the rubberized treads add traction and won’t mar floors, can be used indoors and out. 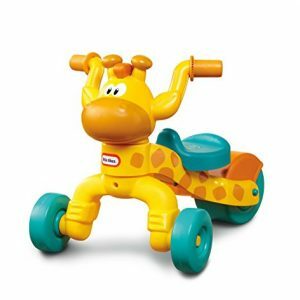 Helps develop balance, coordination, strength and gross motor skills, for ages 1 – 3 years.